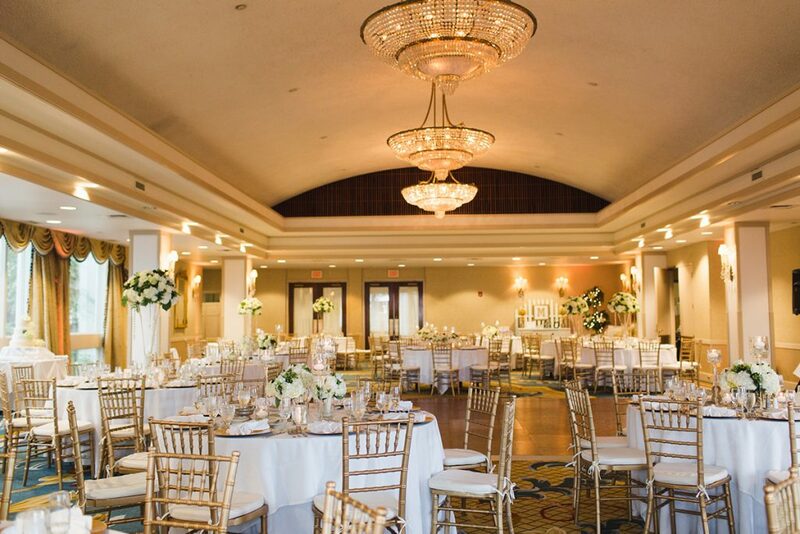 Water’s Edge Resort & Spa is the perfect choice for Connecticut meetings and events. We warmly welcome a variety of organizations—from Fortune 500 companies to New England Associations and military groups, education seminars, social groups and those in tour and travel—to visit our beachfront resort with endless possibilities. 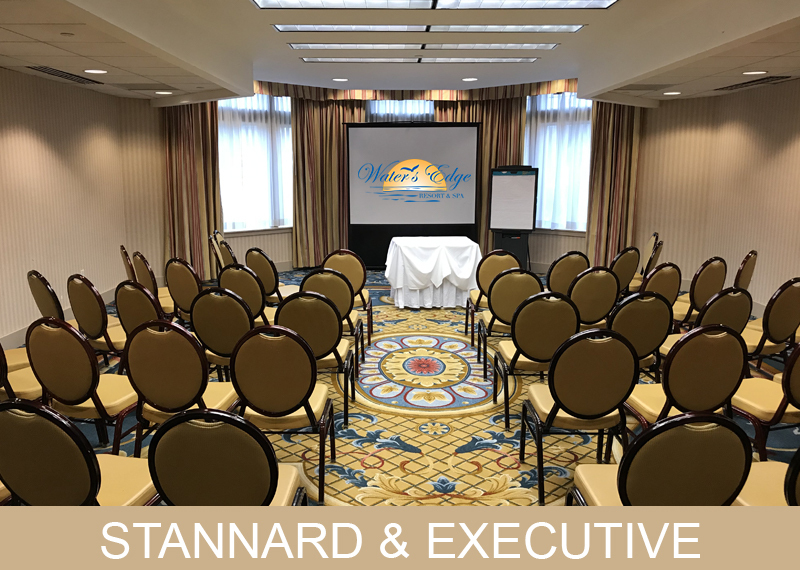 Our hotel can accommodate up to 300 attendees with 12 spacious meeting rooms. 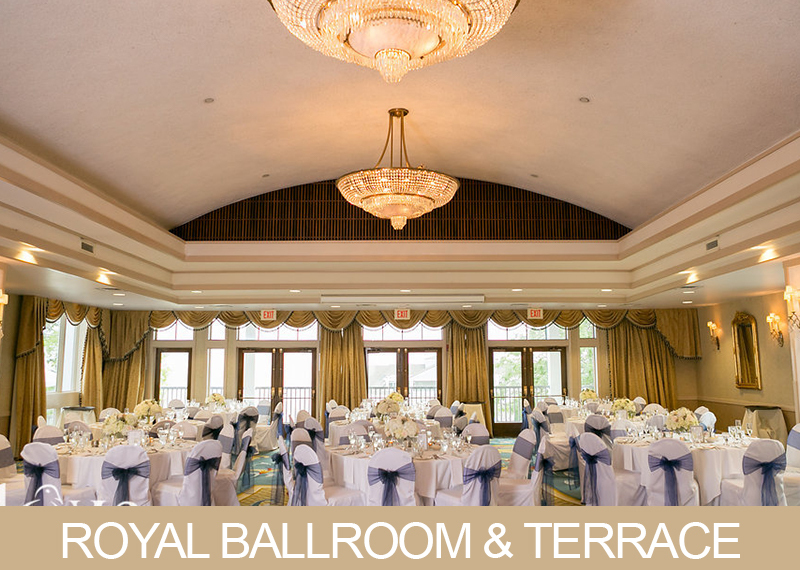 Enjoy the most breathtaking views of beautiful landscaped grounds and Long Island Sound, when you host your event in our Royal Ballroom & Grand Ballroom. 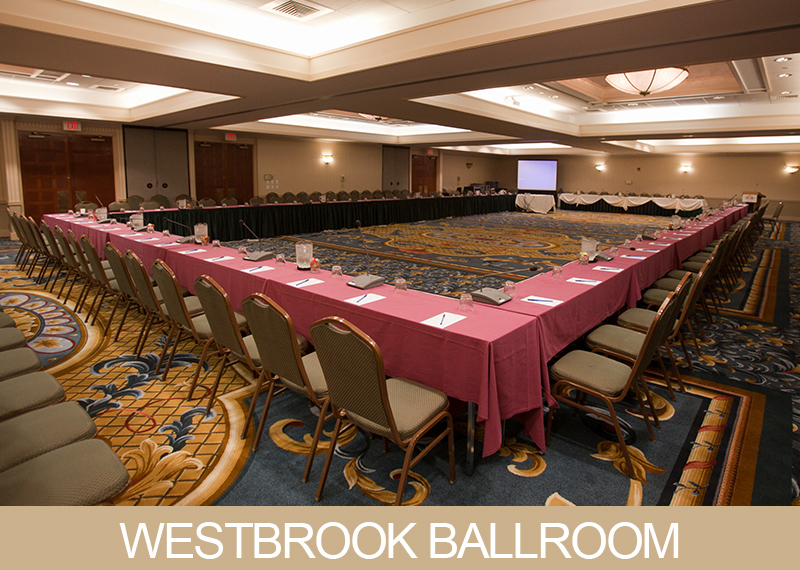 Or, enjoy the perfect location for larger meetings and trade shows in the Westbrook Ballroom. A 24-hour business center is available to add to your success. 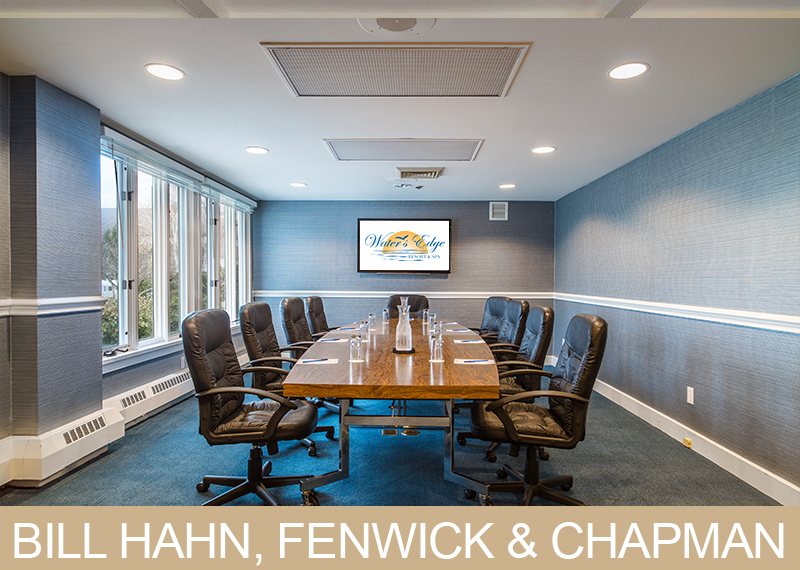 Our experienced Sales and Conference Managers are here to help you plan the most successful New England meetings and events. From creating the perfect meal and refreshment break selections to taking care of your event’s technical requirements, our team will ensure the most successful, stress-free occasion. Location, Location, Location…on the water by Connecticut’s Long Island Sound, Water’s Edge Resort & Spa is at Exit 65, off I-95 in Westbrook, Connecticut. Just two hours from NYC and Boston, 90 minutes from Providence, 45 minutes from Hartford and just 30 minutes from New Haven. The resort is accessible by all major forms of transportation, just 60 minutes from Bradley International Airport in Hartford, 90 minutes from TF Green Airport in Providence and by Shoreline East in Westbrook and Amtrak in Old Saybrook, CT.
Package Includes: Guestroom, Hot Breakfast Buffet, Plated or Buffet Lunch, Morning & Afternoon Breaks, Dinner, Meeting Room Rental and All Taxes, Fees and Gratuities. Gather together with family and friends to celebrate the shining moments of your life. 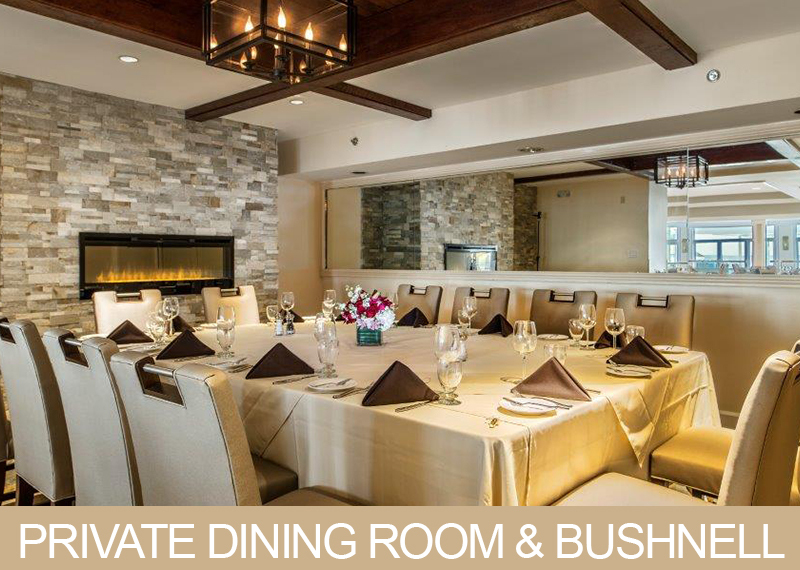 Whether you are planning to host a grand party or an intimate dinner, we have a variety of rooms available to make your vision a reality. 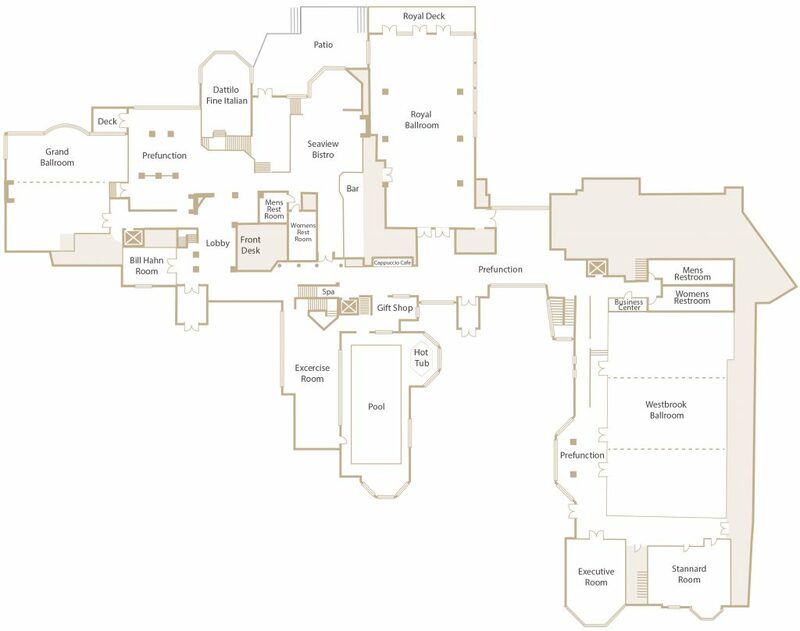 Our team will assist you with every aspect of your event from planning and catering to overnight accommodations. 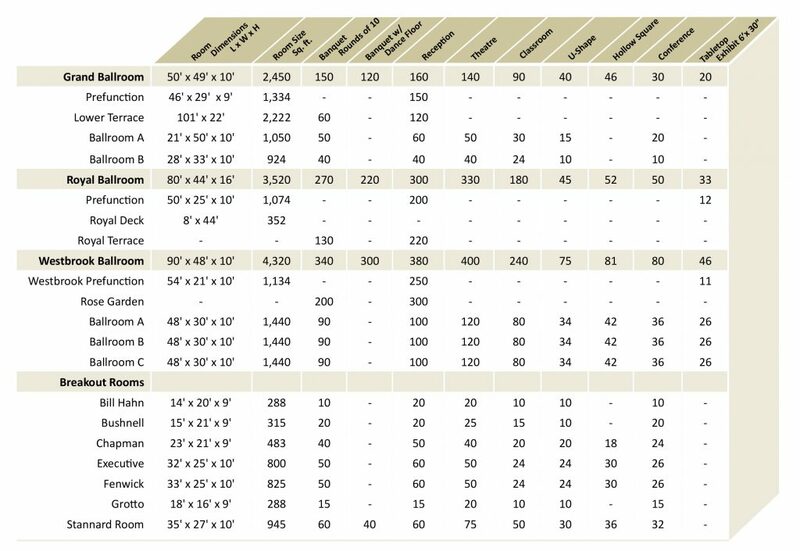 Contact our sales team to begin planning your event today. 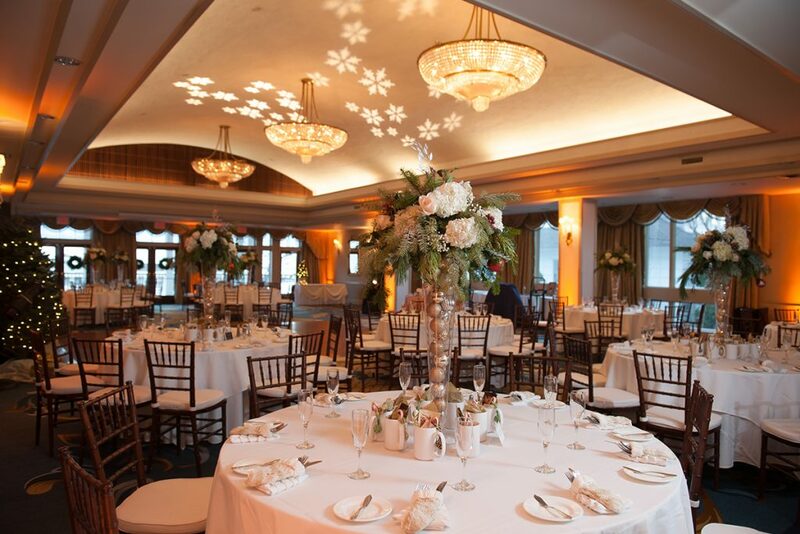 Host your Holiday party at the Water’s Edge Resort and Spa! 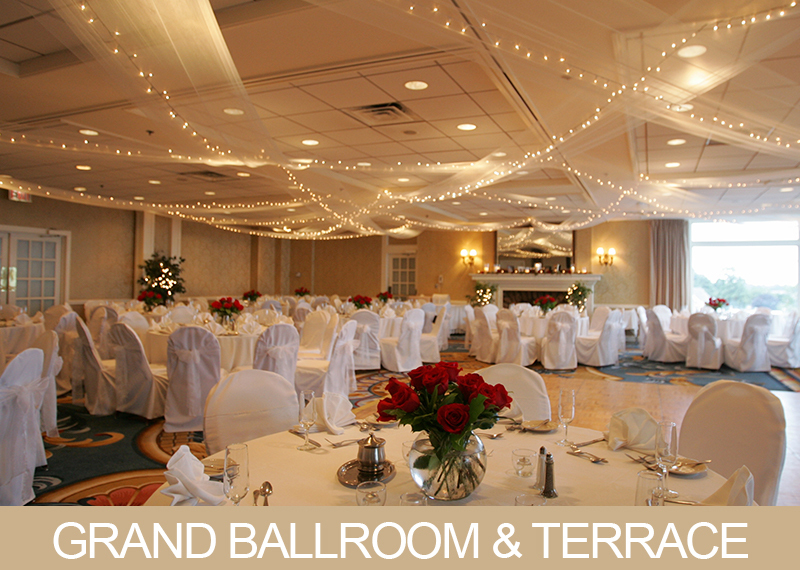 Water’s Edge Resort and Spa is the perfect place to host your holiday party! 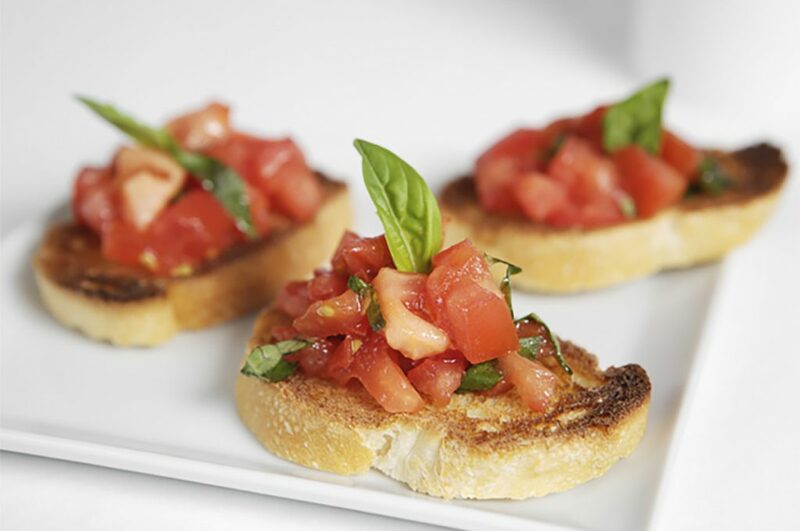 Whether you want to a host a lunch or dinner celebration, our carefully selected seasonal menus will put all of your guests in the holiday spirit.